Punk singer songwriter Vic Goddard is out on tour, taking the ‘Club Left’ lineup of band The Subway Sect with him. A bit of a new wave tinge to some awesome tracks should bring out fans to Star & Shadow on Friday 23rd November. 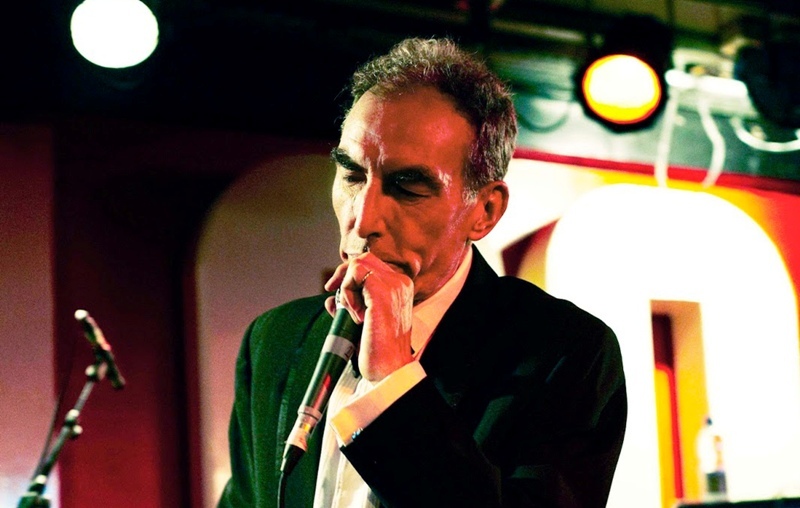 No stranger to the wonderful independent venue in the past, this is Vic and The Subway Sect’s first visit to the new Warwick Street location, which should make for a memorable Children of Godard night, which celebrates the influence of this awesome creative songwriting talent. Support comes from indie pop noise band The Wolfhounds, there’s some awesomely inventive music from Spectorbullets whose collision of pop and avant garde ideas. Vic Goddard plays Star & Shadow on Friday 23rd November.